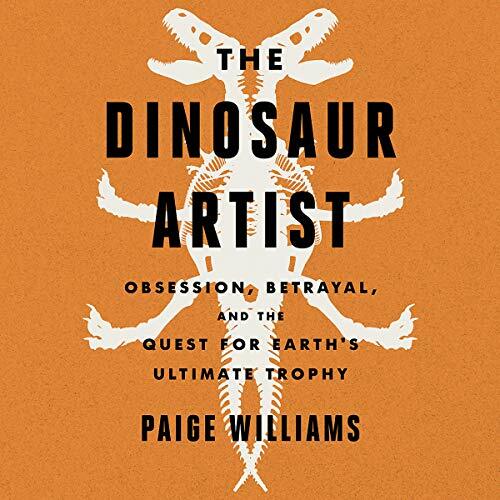 Showing results by author "Paige Williams"
In the tradition of The Orchid Thief, The Dinosaur Artist is a stunning work of narrative journalism about humans' relationship with natural history and a seemingly intractable conflict between science and commerce. A story that stretches from Florida's Land O' Lakes to the Gobi Desert, The Dinosaur Artist illuminates the history of fossil collecting - a murky, sometimes risky business populated by eccentrics and obsessives, where the lines between poacher and hunter, collector and smuggler, enthusiast and opportunist, can easily blur. Another Made Mediocre by So-So narration. 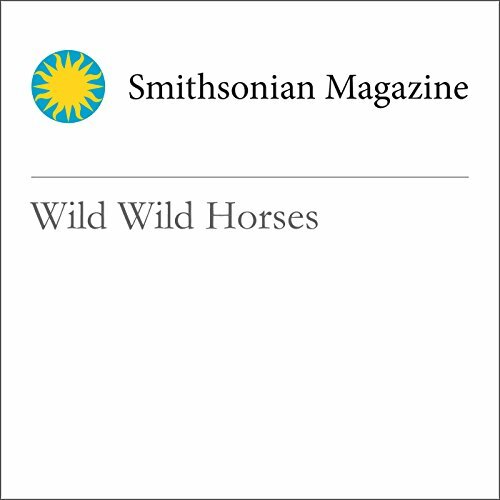 Once nearly extinct, Przewalski's horse is making a remarkable comeback on the dusty steppes of Mongolia. 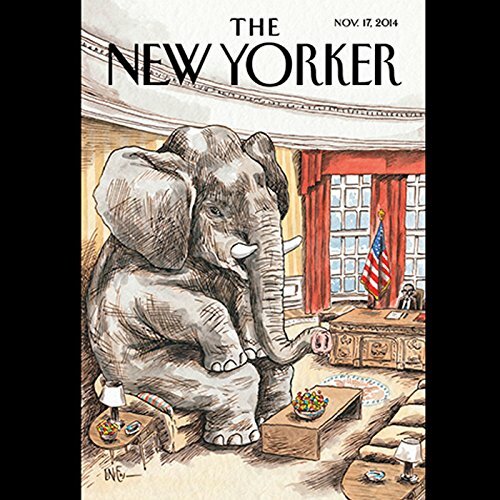 In this issue: "Scary Stuff" by George Packer: The scariest parts of Fear; "The Mouthpiece" by Paige Williams: What does Sarah Huckabee Sanders believe in—other than defending President Trump's every word? ; "Showman" by John Lahr: Sam Mendes and the art of directing. 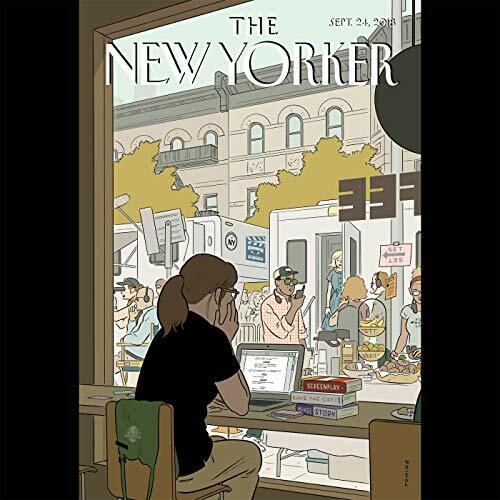 In this issue: "Four Words" by Amy Davidson; "Making a Killing" by Evan Osnos; "Digging for Glory" by Paige Williams; and "Pet Peeves" by Anthony Lane. 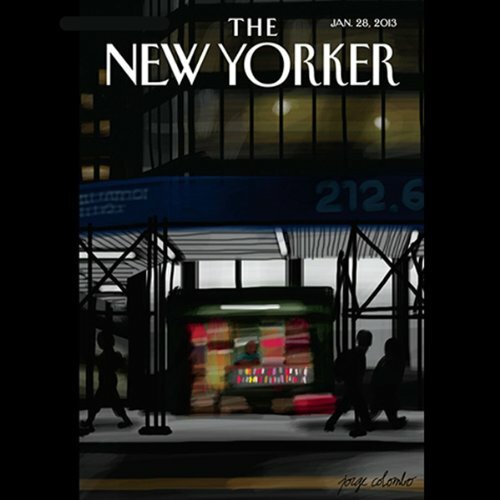 "The Pay Is Too Damn Low", by James Surowiecki; "Origin Stories", by Andrew Marantz; "Compositions in Black and White", by Paige Williams; "Throw Like a Girl", by Ben McGrath; and "Meet the President! ", by Zadie Smith. "The People’s Choice", by Jeffrey Toobin; "Puppies! ", by Andrew Marantz; "The Force", by Jill Lepore; "Bones of Contention", by Paige Williams; and "Stiff Upper Lips", by David Denby. 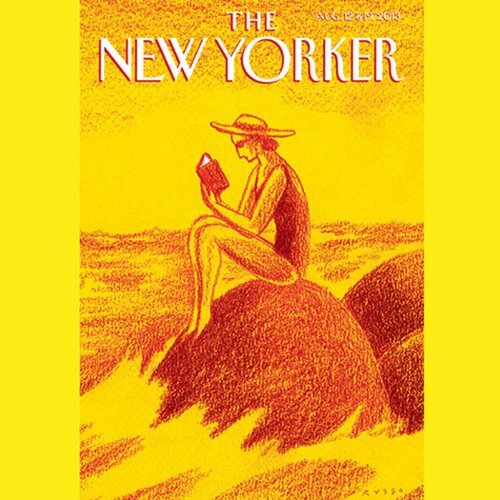 "Two More Years", by Steve Coll; "Summit Push", by Nick Paumgarten; "Crystal Ball", by Andrew Marantz; "Double Jeopardy", by Paige Williams; "The One-State Reality", by David Remnick; and "Hard Knocks", by Anthony Lane.